As I was perusing Amazon’s (NASDAQ: AMZN) website, I saw an easy Free Kindle Sweepstakes, and thought you might be interested. This contest is a token of appreciation for being a fan of the Kindle on Facebook. So, if you are on Facebook, become a fan of the Kindle and enter for a chance to win a Kindle 3G. Go to the Kindle Facebook Fan Page, click “like”. Once you do that, you can enter your name into the sweepstakes via the fan page. Enter your name, email and phone number, then the site will ask permission to add an Amazon Facebook application. You can only enter once. The process is fairly simple. Geek.com and Target have put together foreheads and came up with a simple, but elegant strategy to ask the internet users, why they haven’t purchased an e-book yet. The model is beautiful in its simplicity. They are giving away one Kindle (kindly provided by Target) to a randomly chosen user. 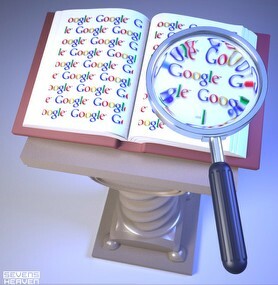 In order to enter the contest, one has to leave a comment, explaining why he or she has not bought an e-book. Randomly selected comment will be the winner and the future owner of the free Kindle. Users have to leave their comments at http://www.geek.com/articles/gadgets/geek-com-holiday-giveaway-win-a-kindle-20101216/. The contest ends tomorrow, Tuesday, December 21, 2010. Please use a working email in your comment. It won’t be used for anything aside from contacting the winner. The winner will have 24 hours to respond and after that time we’ll move on to the next person. By the way – We’ll ship as soon as possible but no promises that this will arrive before Xmas! So far, I can divide the answers into three major categories. The biggest chunk of the answers is about the price of an e-book. In this category, people cannot find a good justification for paying over $100 for an e-book, and then continue to pay for the books. Also, Gary Blakesley writes, “The price of an e-reader does not make economic sense until the difference in price of the e-book versus printed book is such that you can easily make up for the e-reader price”. In the second category, people are waiting for certain improvements in the world of e-books, such as color, faster e-ink, better text-book availability, etc. The third category consists of the real-book-lovers. On one hand, this contest is a good advertisement for Target’s Kindle sales rack – Target sells 3G model for $189 and Wi-Fi model for $139. On another hand, it is a quality outreach towards “e-book-less” internet users. The only problem with the purity of the answers is the fact that those, who participate in this contest, are the ones, who do not have an e-book, but desiring to have it one day. Personally, I would also like to hear the answers of the ardent e-book-haters – those who do not own an e-book and not planning to purchase it at this moment. As the May 1st release date for the Kobo eReader from Canada-based Indigo Books and Music Inc. draws near, people have begun to take notice. The $149 price tag alone would seem to many to be the biggest draw, but the full picture is a little bit larger. 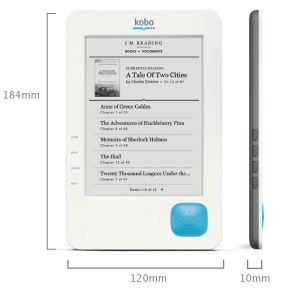 In keeping with the company’s goal of promoting content over gadgetry, anybody using the Kobo Store can expect to have access to their purchases available on any number of platforms from eReader to computer to cellular phone. This should hold true not only in North American markets but around the world, as Indigo has brought in partnerships to expand their presence into the US, Australia, New Zealand, Asia, and Europe. 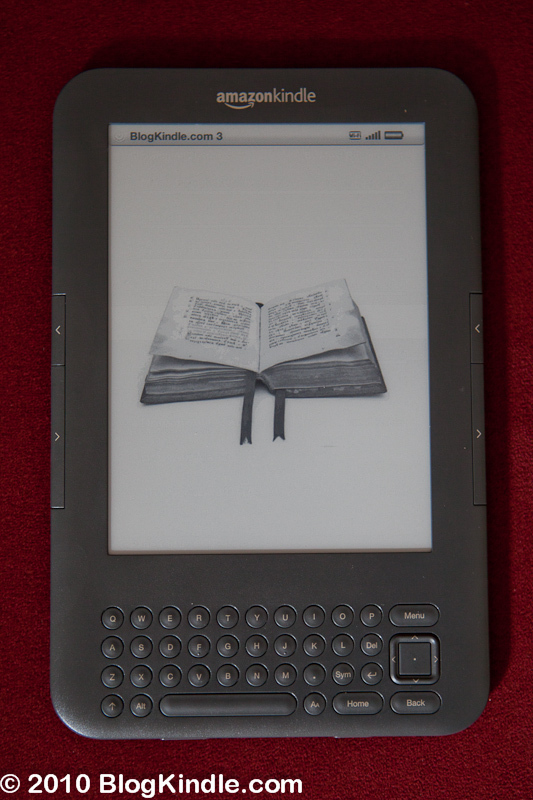 The device itself is simply a basic reading platform without any of the frills and features that a device like the Kindle boasts, but it provides an affordable option to people at a time when the eReader market is taking off and pulls in a large selection of international literature that is otherwise rather hard to come by. There are reports of an impressive showing of Korean-language content on the horizon, for example. If you find yourself interested, check out the National Post’s book blog, The Afterword, where’s there’s a contest going on all week to give readers the chance to win a Kobo eReader of their own to enjoy. All it takes, it seems, is a few minutes, an email, and some luck!